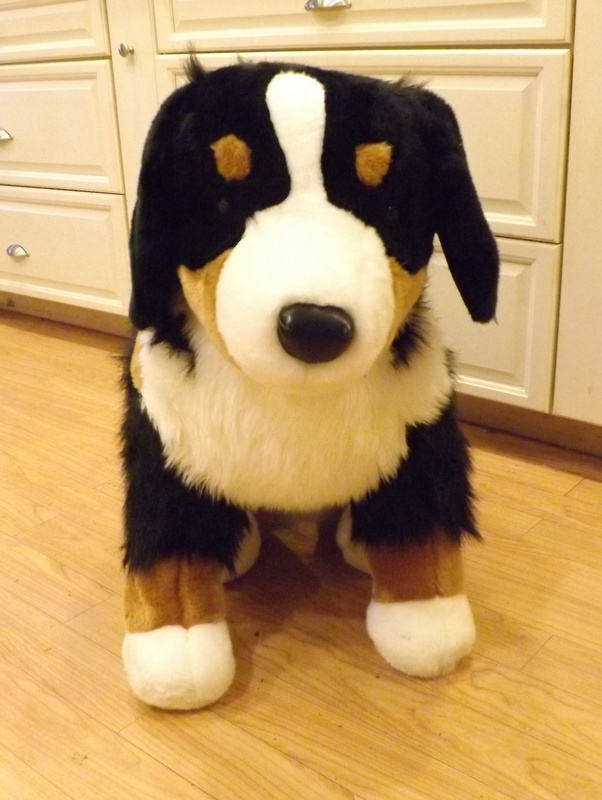 Add a high quality Life Sized Stuffed Animal from Hansa Toys to your collection. These Realistic Giant Stuffed Animals made by Hansa are well made and very Life Like. 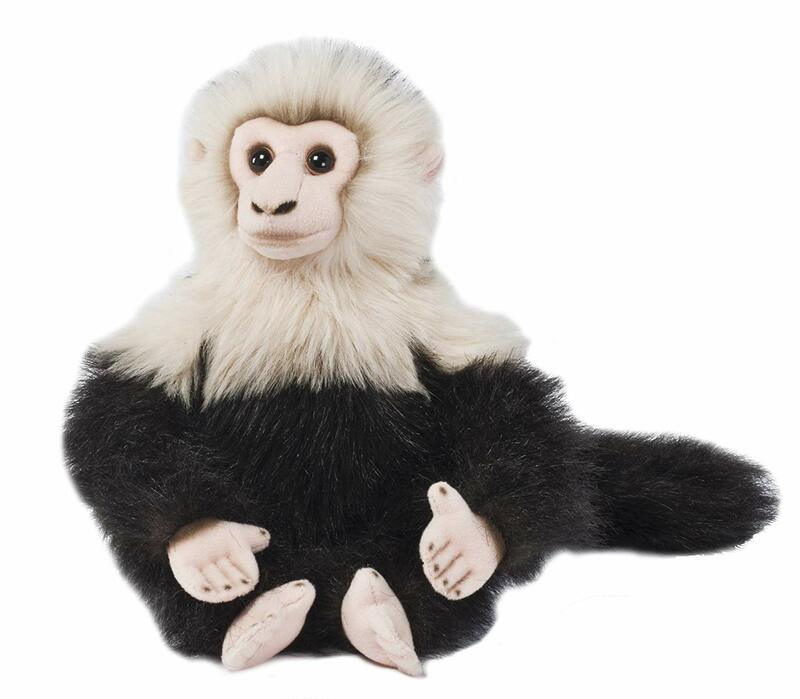 Hansa is a top manufacturer of high quality and very realistic looking stuffed animals. This section features only the life sized and very large stuffed animals from Hansa. 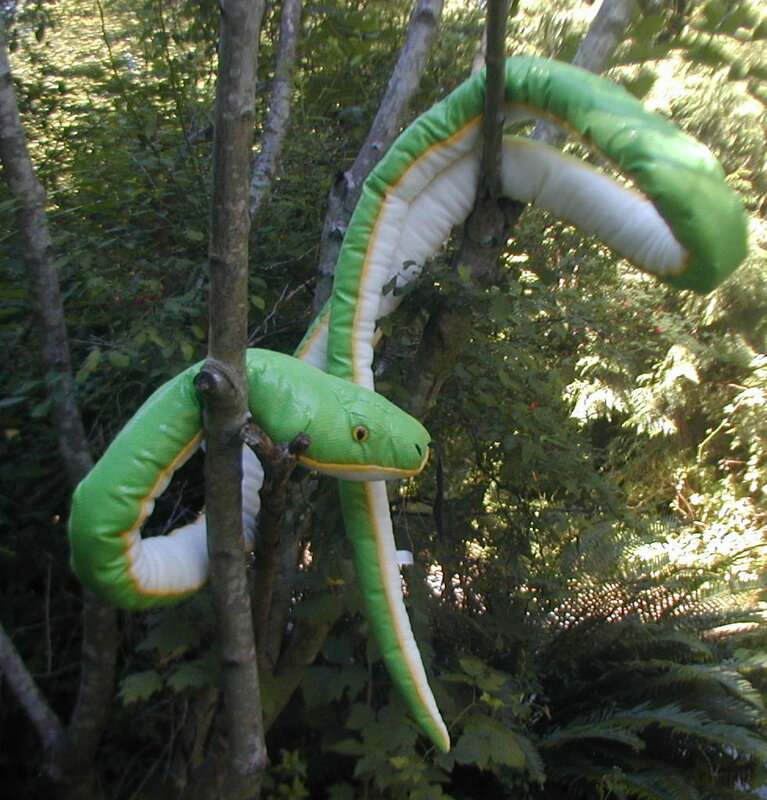 Because of their high quality material, hand crafted detail, and very realistic look, these giant life size stuffed animals can be used as displays and props for a variety of purposes. They also make excellent gift ideas for the discriminating stuffed animal collector. 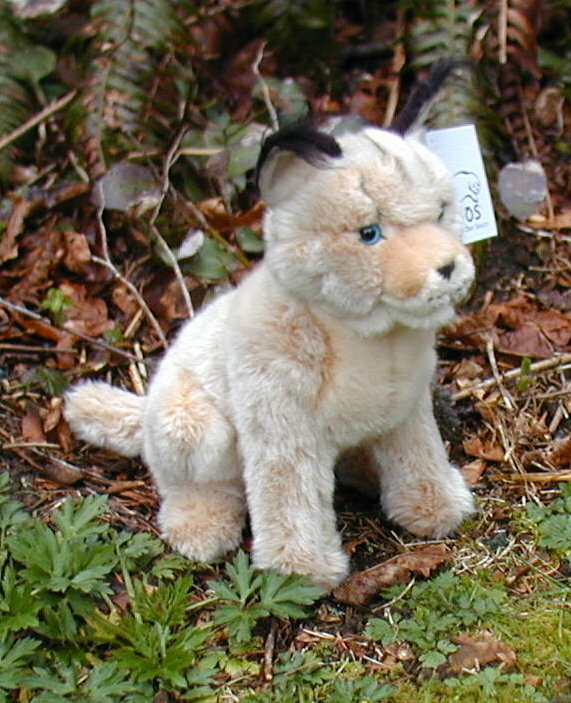 Many people collect life like Hansa stuffed animals because of their unique look and feel, and also because they know they are well made and will last. Many of the giant jumbo sized stuffed animals from Hansa are made with steel reinforced legs. 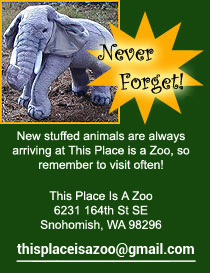 This enables the large stuffed animal to stand securely without crumpling or weakening over time. This is important especially if you are using one of the large display stuffed animals in a scene where it needs to stand for a long time. Because of the large size of some of these Hansa plush toy animals, express shipping and international orders will be unavailable. Some of the very large plush animals need to ship on a truck so please allow for extra delivery time. We have divided our life sized Hansa stuffed animals into three main sections for easier viewing. 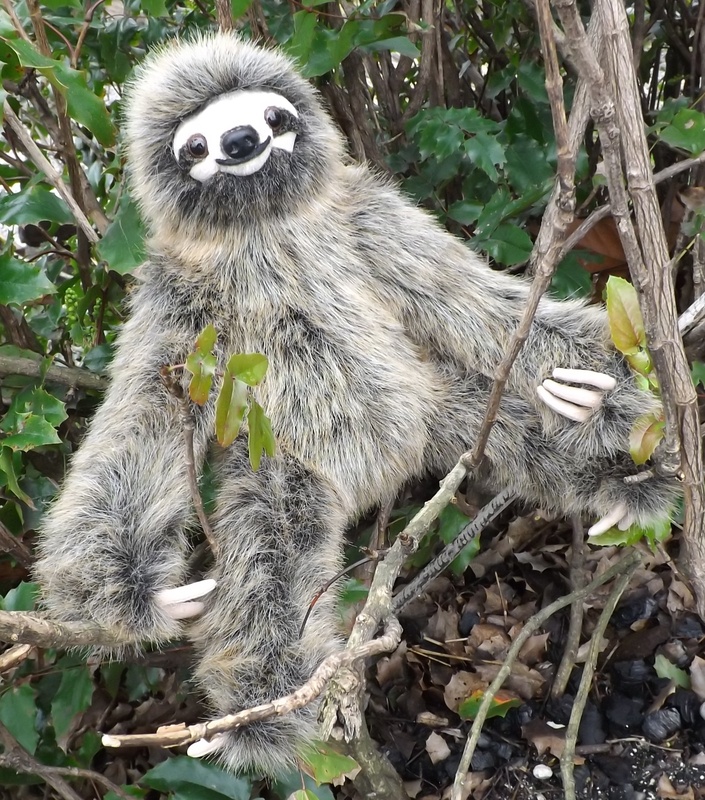 We have a section of only Hansa life sized stuffed dogs, another section of Hansa life size farm animals, and then another section with all of the rest of the large and life sized jungle, forest and zoo stuffed animals made by Hansa. There are many other regular and smaller sized Hansa stuffed toys throughout the website that are not on this page. This page is only the huge life size stuffed animals from Hansa. Enjoy!